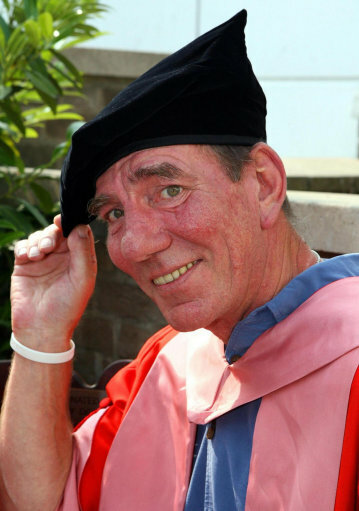 File photo dated 06/07/07 of actor Pete Postlethwaite as he receives an honorary degree at Liverpool University, Merseyside. The Oscar-nominated actor Pete Postlethwaite has died, a spokesman announced today. He was 64.